Whether it's from a bad storm or a burst pipe in Palm Beach, a Flood Damage Public Adjuster with specialist skills and experience can help you get the most out of your insurance claim to pay for the damages that are covered in your unique insurance policy. Action Public Adjusters are dedicated professionals with a great track record of getting our clients the full amount that they were promised in their policy details. In-house adjusters assigned to you by your insurance company may try to intimidate you, or confuse you, into accepting less compensation than you deserve. However, we understand that this may already be a stressful time in your life, and we aim to make it easier for you. Action Public Adjusters fight in your corner, negotiating directly with your insurance company. The overwhelming extend of water damage can begin taking a toll on your building but may quickly spread to your personal belongings. The cost of repairing and replacing these items can be devastating without the financial compensation you expected your insurance company to cover. They will very likely try to pay you the least amount possible, which you should never settle for. Instead, let our Palm Beach Flood Damage Public Adjuster handle everything. With our free inspection, we can determine the extent of the damage and compare it with the fine details of your policy. From there we will quickly file your claim to achieve a speedy positive outcome. 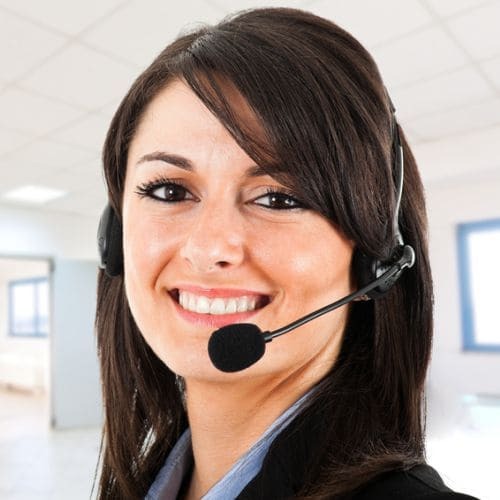 Our representatives speak English, Hebrew, Spanish, and French for your convenience. Don't wait around while your water damage gets worse, instead book a FREE inspection today.